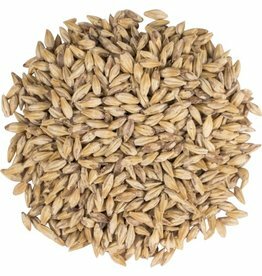 2-row from Pilot Malt House/Payload Supply Company. 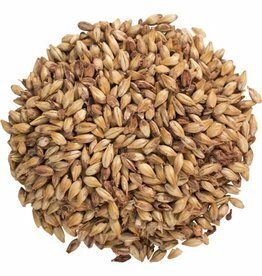 Blend of Copeland and Expedition grain stemming from the US and Canada. 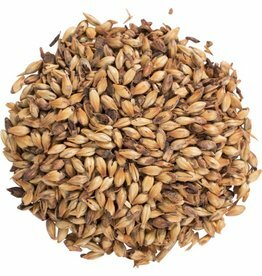 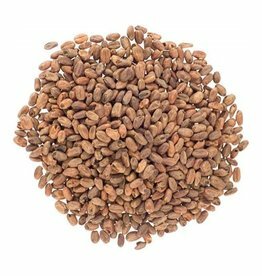 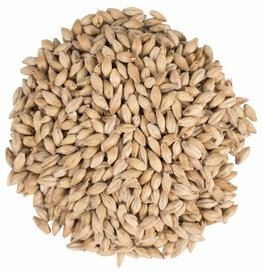 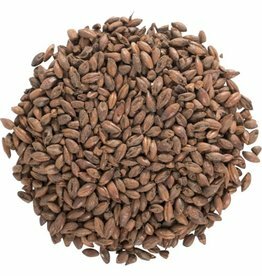 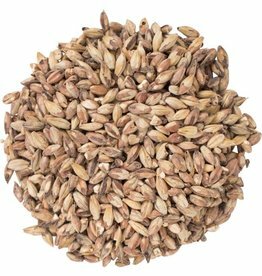 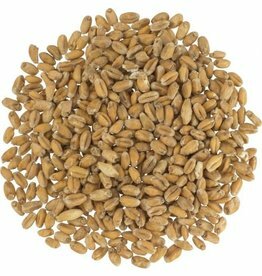 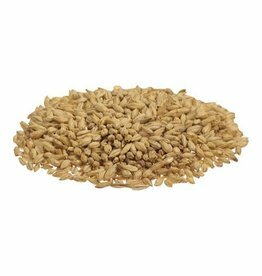 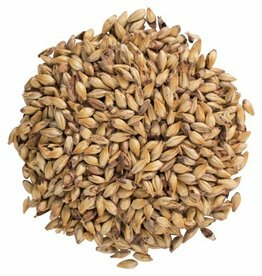 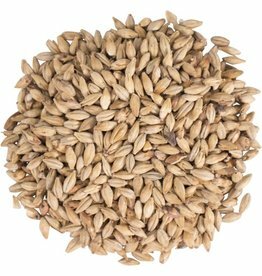 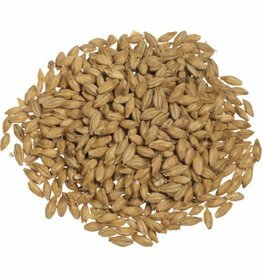 135 - 165 L - Crystal malts have a distinct toffee flavor that becomes more intense as the color darkens. 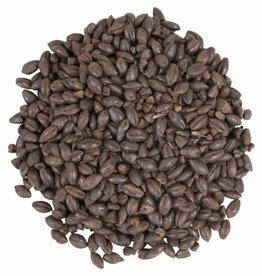 Roasted and burnt flavors will become present in darker crystal malts. 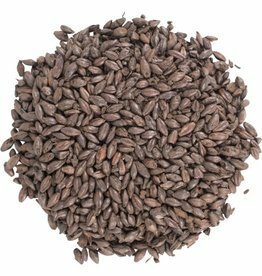 Typically used at a rate of 5% of grist for British Bitters and Pale Ales.